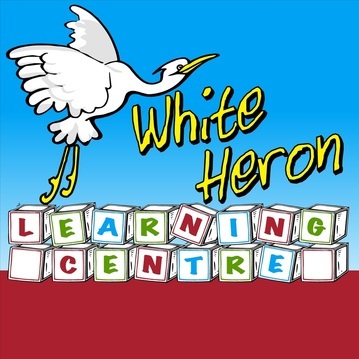 ​We are all about offering quality childcare at an affordable price so that EVERY CHILD has an equal opportunity to 'get off to a flying start' with White Heron Learning Centres. We have 4 centres in South Auckland so choose the one that suits you. ​We employ qualified and experienced local bilingual staff to ensure families and children are supported and offer a range of attendance choices to suit all families. FREE minivan pickup service for our Otara, Dawson and Manurewa centres.